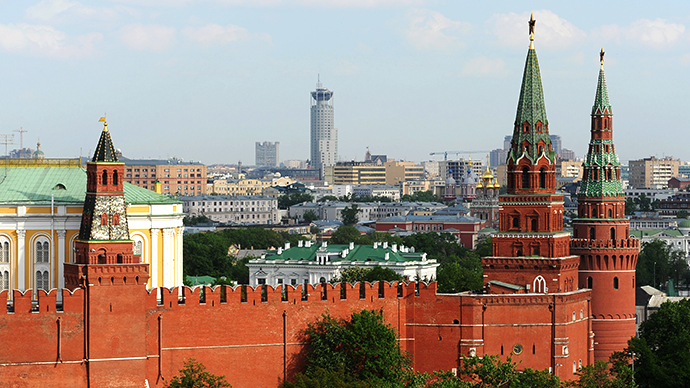 With Russian citizens being arrested abroad and being subsequently extradited to the United States become more frequent, the Russian Foreign Ministry has issued a warning advising travelers to carefully choose their destinations. “The incidents in which Russian citizens are detained in various countries of the world upon request of US law enforcers who seek to extradite and prosecute them in the United States has increased. 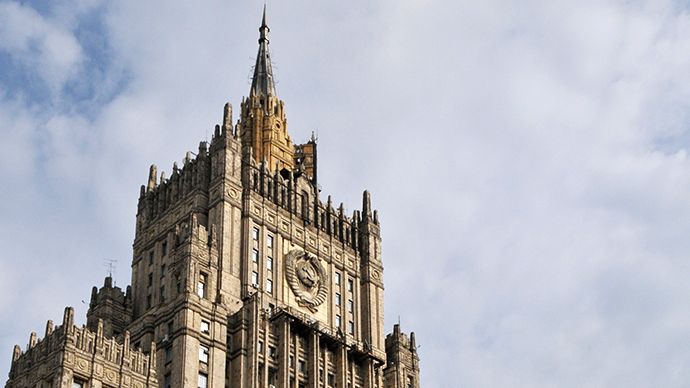 The last such cases were the arrests of Dmitry Ustinov in Lithuania, Dmitry Belorossov in Spain Maksim Chukhrayev in Costa Rica and Aleksander Panin in the Dominican Republic,” reads the press statement on the Foreign Ministry’s web-site. The ministry recommended all Russian citizens who have “well-founded suspicions that US law enforcement have any sort of claims against them” to refrain from visiting countries that had signed mutual handover agreements with the United States. 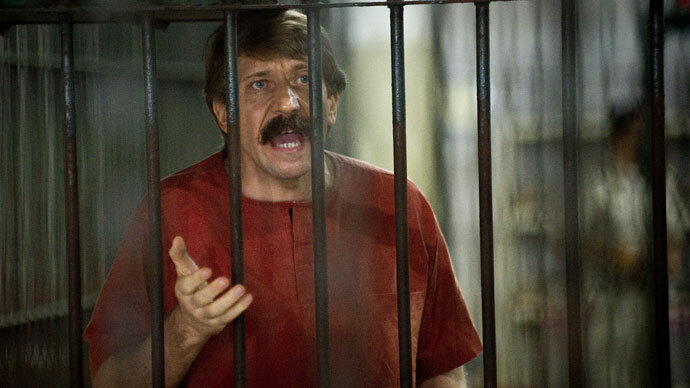 “As a rule, they end in unlawful sentences of lengthy prison terms, like in cases of Viktor Bout and Konstantin Yaroshenko who got 25 and 20 years in prison respectively. 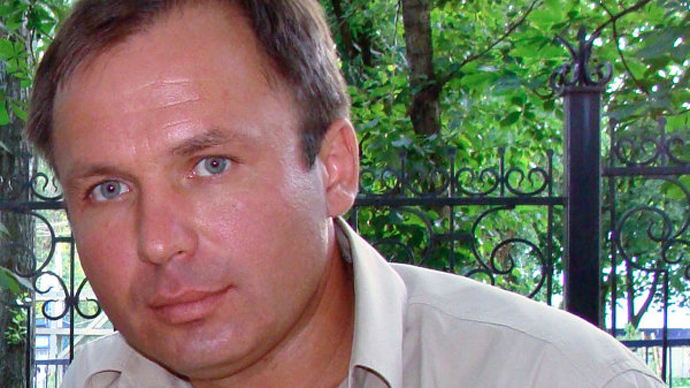 It should be noted that both Bout and Yaroshenko were convicted as a result of sting operations and the main argument of the prosecution was the testimony of undercover agents, not some material evidence. Both men pleaded innocent in court and continue to do so to this day. The ministry also emphasized in the statement that diplomats and consular staff were working to deliver legal aid to Russian citizens who end up in such situations, but under current conditions the hopes for success for this type of cases were slim. Earlier Russian diplomats and leading politicians attacked the US practice of detaining Russian citizens in third countries with subsequent handover and trial in the US. 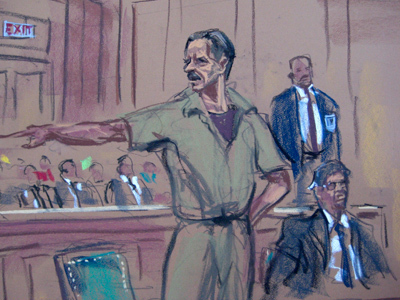 In addition, the defense attorneys of the Russian suspects sometimes noted that the authorities violated the procedures and in some cases used bribery and blackmail to press for Russians’ extraditions, like with Viktor Bout’s extradition from Thailand.